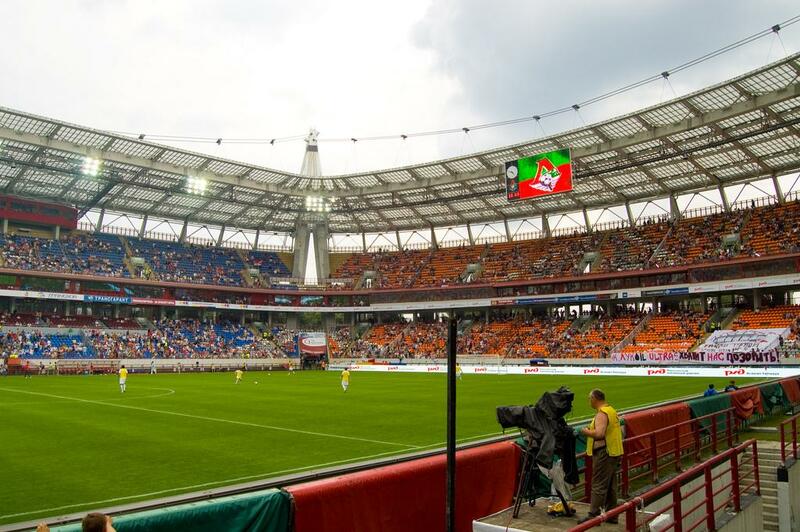 New Lokomotiv Stadion was erected in the place of former ground baring that name, which had a long history reaching 1935. 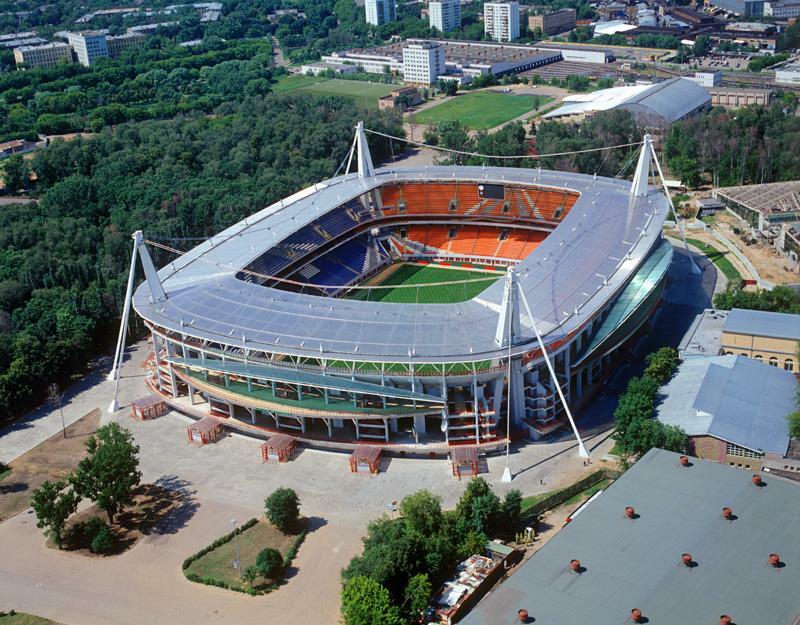 Construction works started in 2000 along documentation delivered by Mosprojekt 4, a leading Russian architecture practice, responsible for major sports venues nationwide. 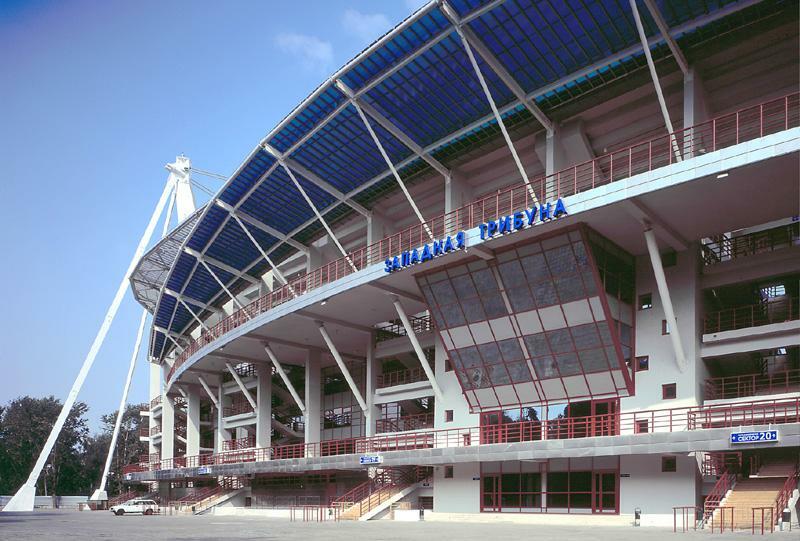 Already during construction the venue was subject to several domestic awards and that continued as it was opened. 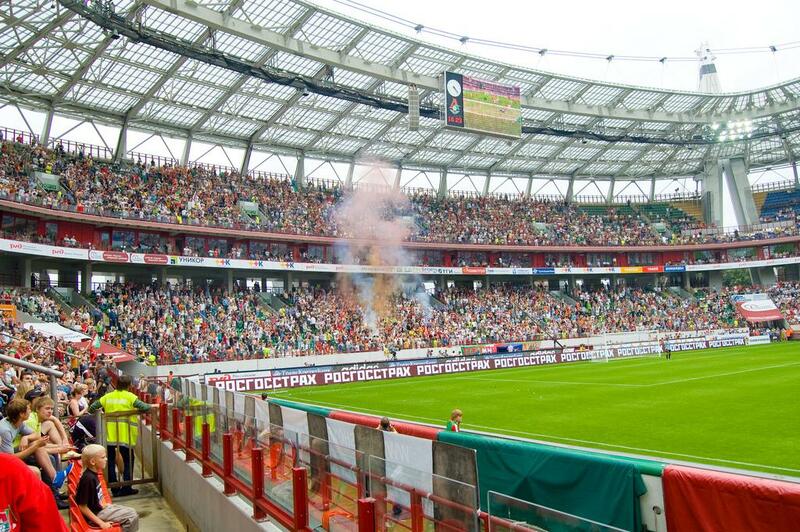 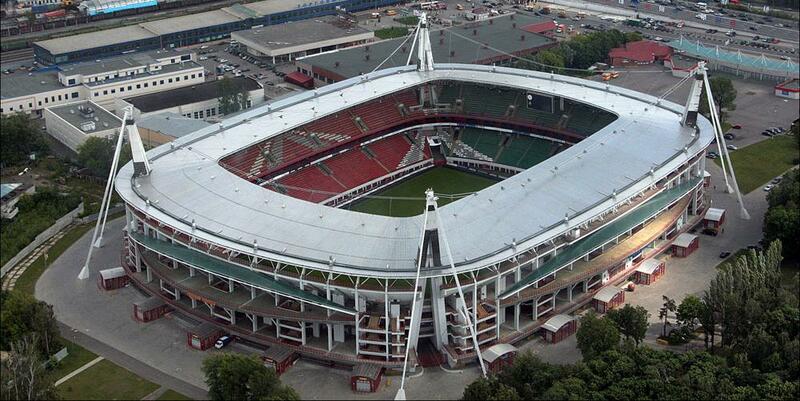 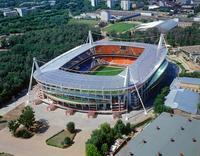 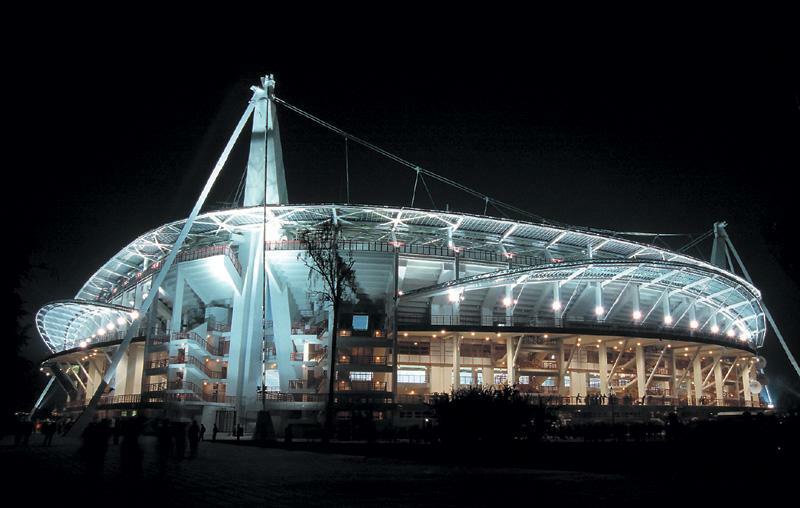 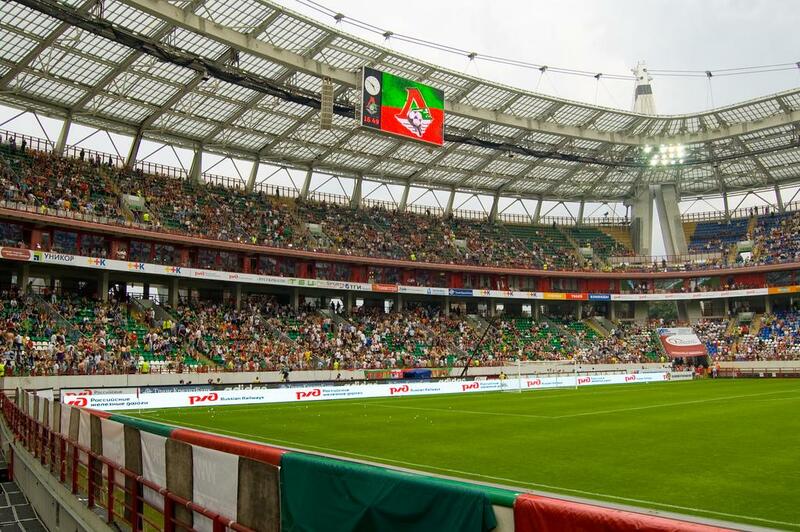 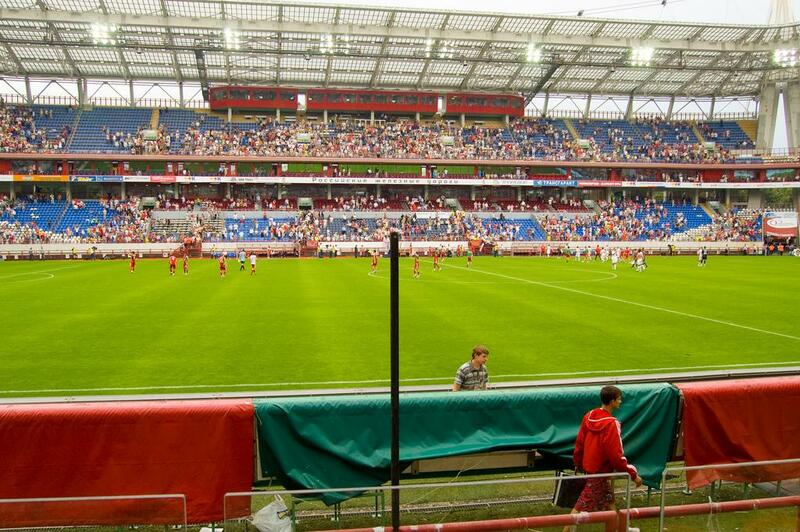 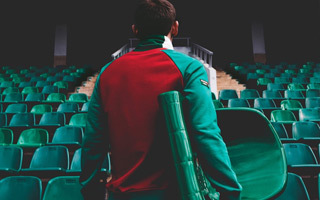 Official inauguration took place in July 2002 and since then the ground is home to Lokomotiv Moscow and less frequently to the Russian national team. 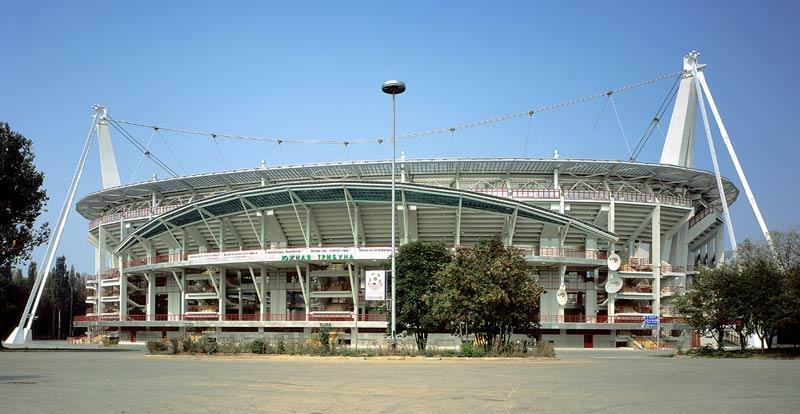 Stands were divided into two tiers of which the lower has 20 rows and upper – 17. between those two a ring of business skyboxes was located. 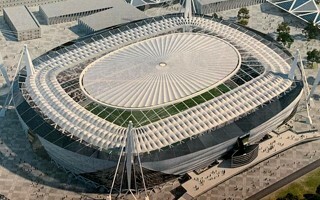 Roof is supported by four massive, corner-based pylons, 55-meter tall each.